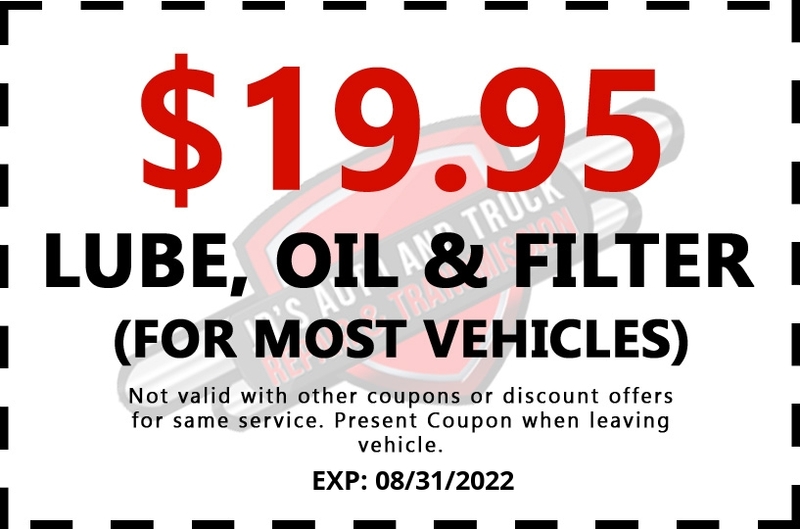 JD’S Auto And Truck Repair & Transmission automotive repair shop is your one stop shop for complete automotive service. We have the diagnostic equipment and the know how to repair nearly any make or model vehicle. Our ASE certified mechanics will guide you through repair recommendations, explaining what needs to be done now and what can wait. We pride ourselves on providing a personal approach for each and every customer. We serve customers from many towns in the Lake in the Hills and Algonquin area, including Huntley, Cary & Crystal Lake, Illinois. If you break down 24 hour towing is available at 847-639-2750. We have a after hours drop box on site and you can schedule an appointment online. If your within 5 miles of our shop, free shuttle service is available.